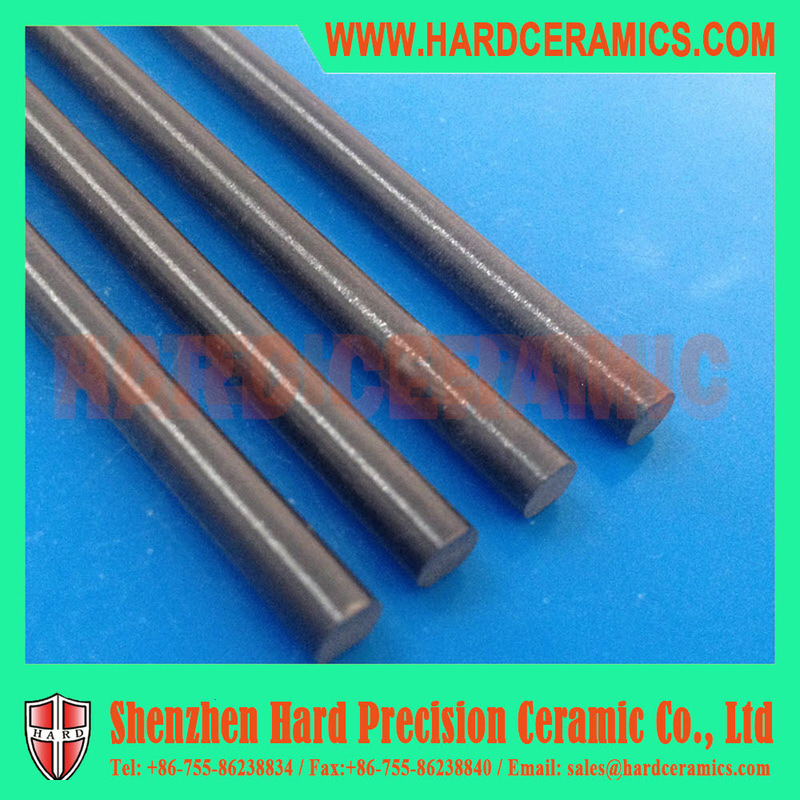 Si3N4 ceramic is an important structural material. It is a kind of super-hard material. It is lubricious and wear-resistant. 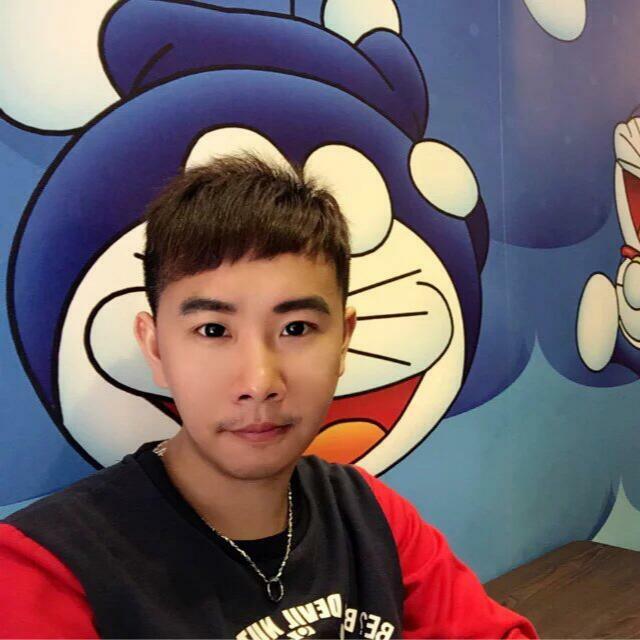 It does not react with other inorganic acids except hydrofluoric acid. 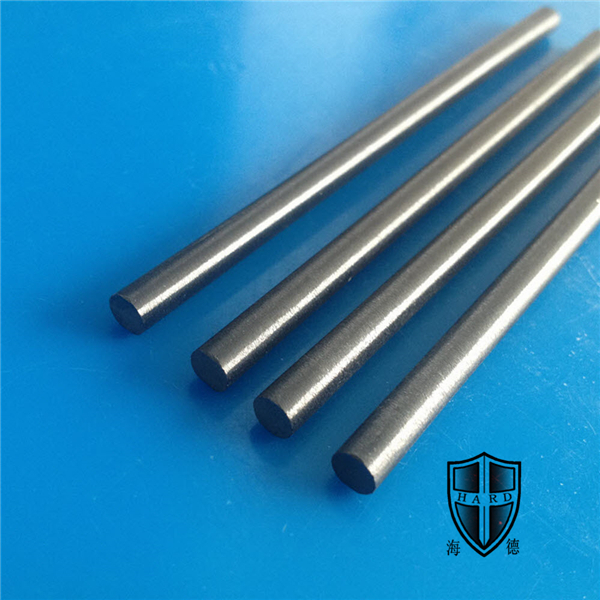 It has strong corrosion resistance and resistance at high temperature. 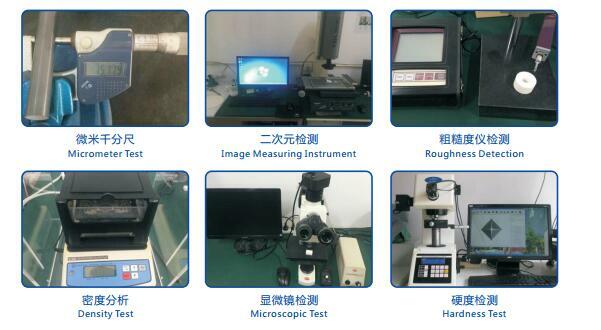 It is also resistant to thermal shock. It is heated to above 1,000 °C in air, and is rapidly cooled and heated rapidly without cracking. 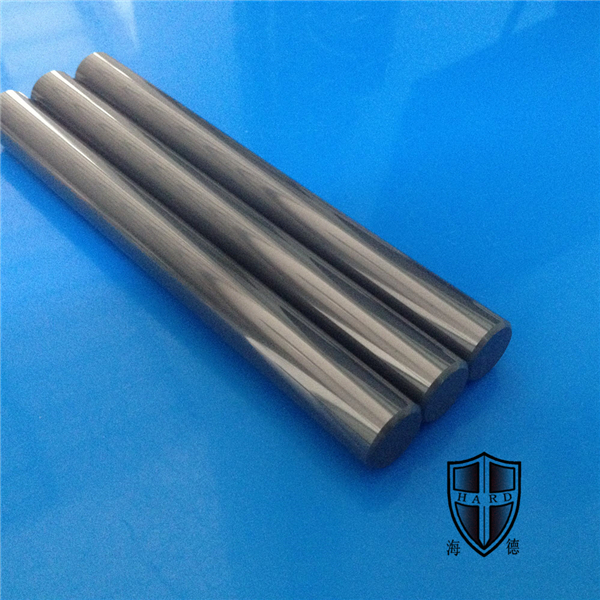 It is precisely because of the excellent properties of Si3N4 ceramics that it is often used to make bearings. 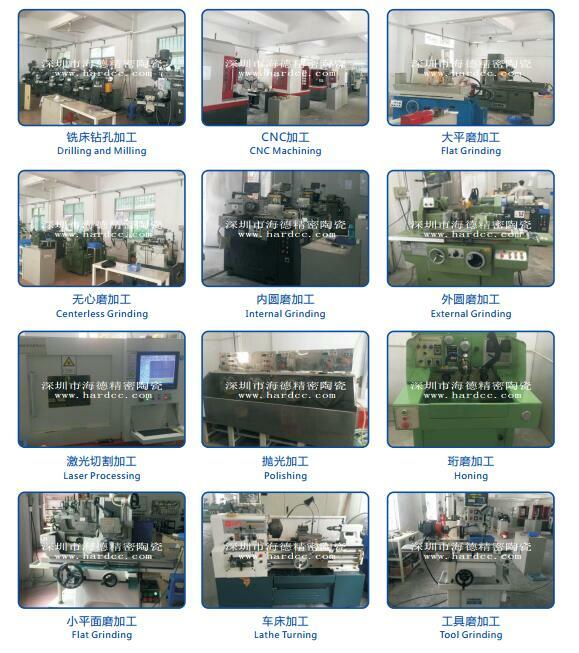 Mechanical components such as gas turbine blades, mechanical seal rings, permanent molds, etc. 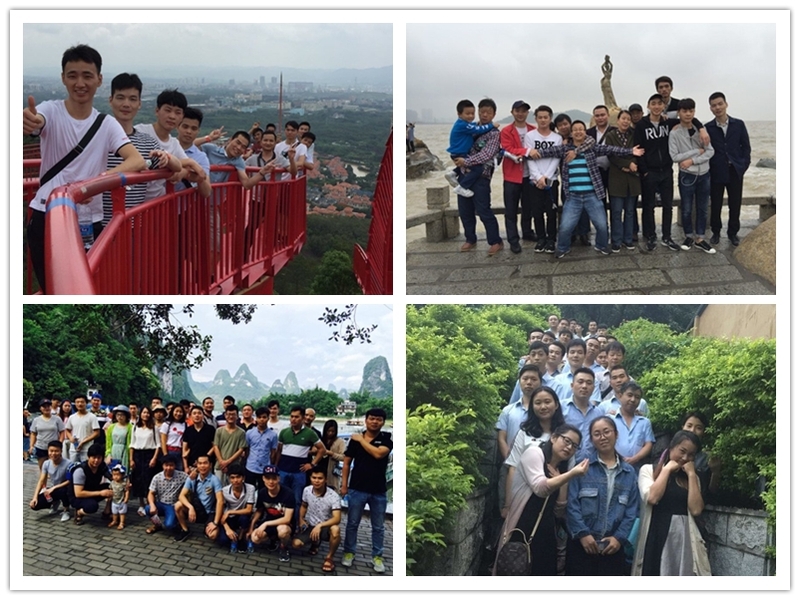 If the Silicon Nitride Ceramics with high temperature resistance and heat transfer resistance are not used to manufacture the heating surface of engine parts, not only can the diesel engine quality be improved, fuel can be saved, but thermal efficiency can be improved. China, the United States, Japan and other countries have developed such diesel engines. 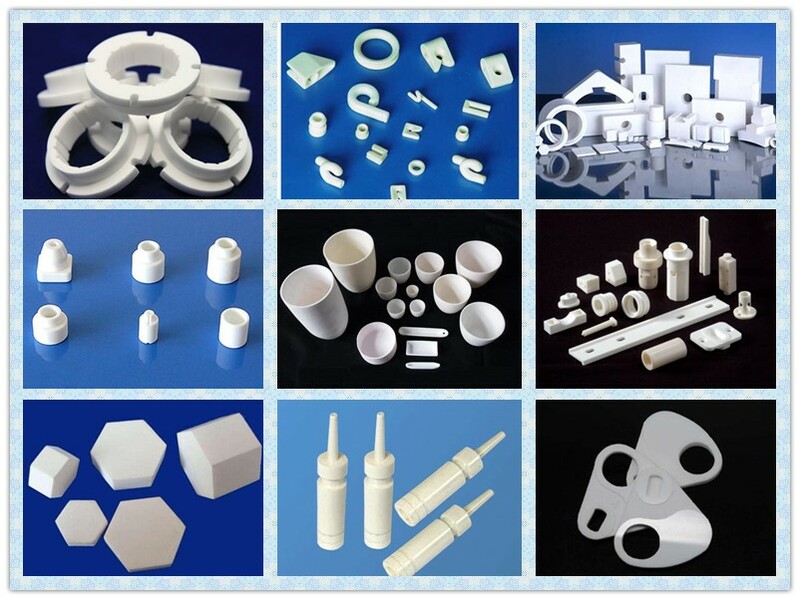 Looking for ideal Ceramic Mechanical Components Manufacturer & supplier ? We have a wide selection at great prices to help you get creative. 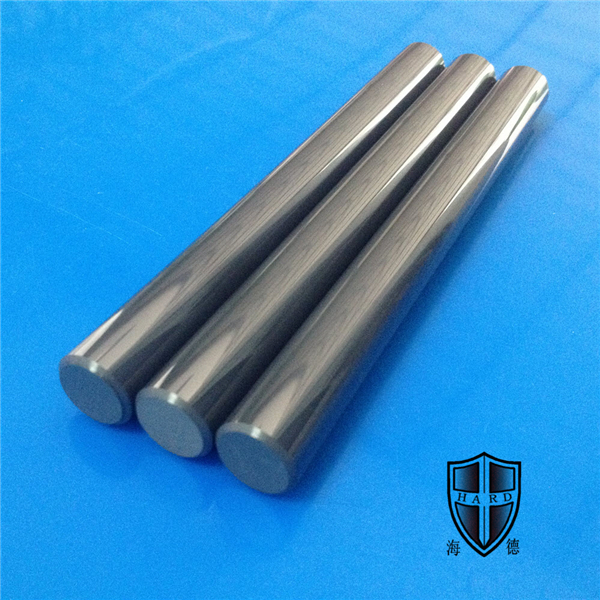 All the Nitride Ceramic Bar are quality guaranteed. 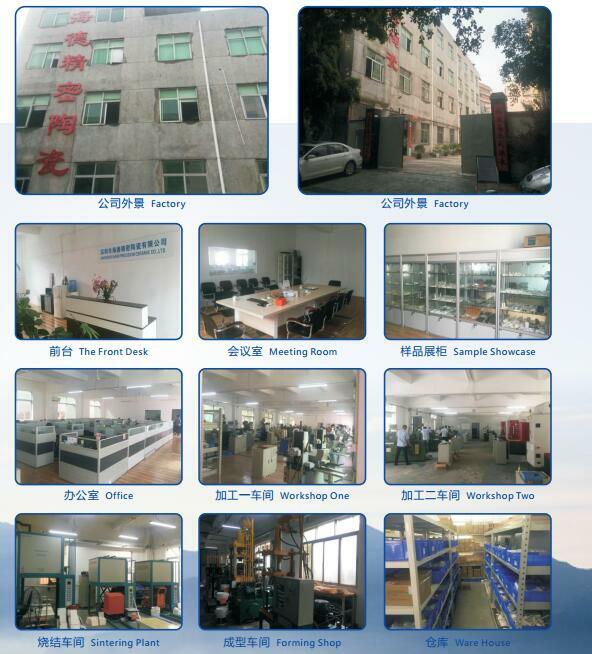 We are China Origin Factory of Nitride Ceramic Stick. If you have any question, please feel free to contact us.